LEARN FROM THE BEST! If you are driven and have a passion for sales, DEFENDERS will provide you with the resources, and training you need to be successful. 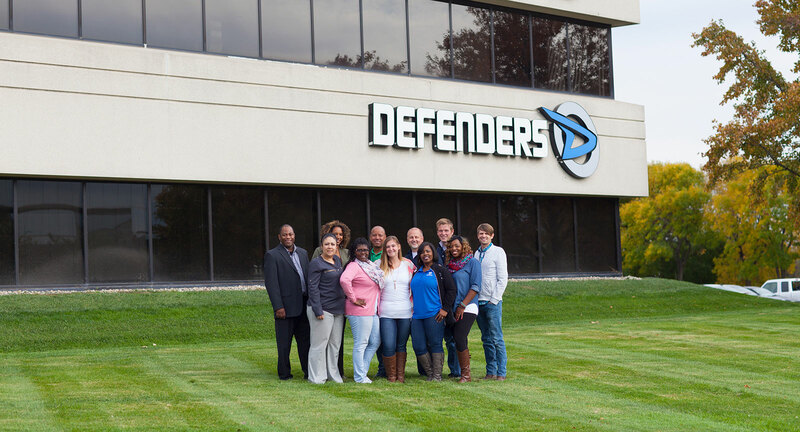 DEFENDERS training program has been recognized & ranked 17th of the 125 best training companies in the world. All Sales Representatives will receive hands-on, paid training in a state-of-the-art simulated home environment at our corporate office in Indianapolis (during your third week of training). We will teach you the simple 11 step process of installing the wireless system and you will learn how to thoroughly protect the customer’s home.